We deliver Karwachauth Flowers to Mumbai, Karwachauth Gifts to Mumbai, Karwachauth Cakes to Mumbai by our own network all across Mumbai to maintain the freshness of the flowers, Cakes and Fresh Fruits. Karwachauth Flowers to Mumbai, Karwachauth Cakes to Mumbai, Karwachauth Chocolates to Mumbai, Karwachauth Fresh Fruits to Mumbai. 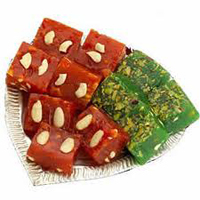 Karwachauth Gifts to Mumbai, Karwachauth Soft Toys to Mumbai, Karwachauth Dry Fruits to Mumbai, We provide same day delivery option to send flowers to Mumbai, Gifts to Mumbai, Cakes to Mumbai, Chocolates to Mumbai. 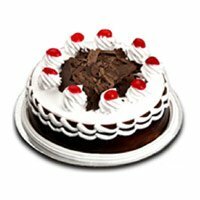 We Deliver the orders placed by you to send Flowers, Cakes, Chocolates, Sweets and Other Gift Items to All over Mumbai. Karwachauth Gifts to Navi Mumbai. Thane, Vashi, Panval, Navi Mumbai.